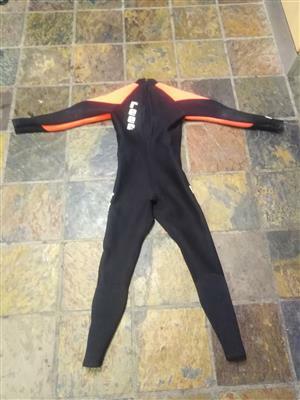 Reef wetsuit size medium in a good condition. Call / WhatsApp me me on 0836618507. Minimal 7.6 surfboard in new condition. Only used once. 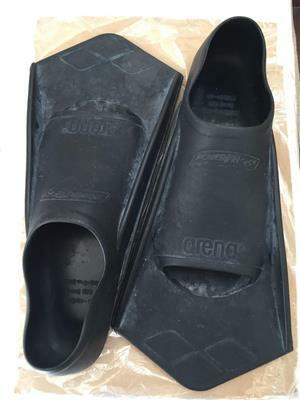 Removable fins plus new Reef boardbag. 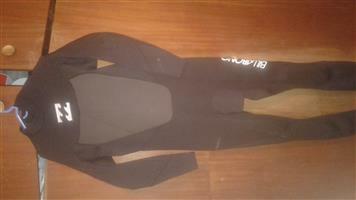 Mens REEF wetsuit size medium in good condition. 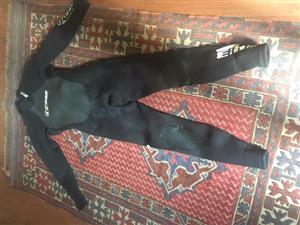 Sea & Sea DX 5000 for sale. 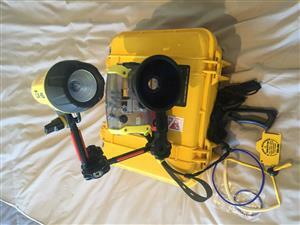 Complete with strobes, Pelican case etc. Suunto cobra = R5000,00 and Suunto Mosquito R1400, 00. Very good condition. Suunto D9 complete with transmitter, including Titanium strap. Excellent condition. 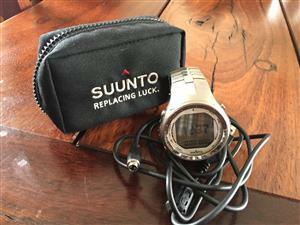 I also have for sale a Suunto cobra and a Suunto mosquito. Obrien traditional 1.7m water ski in a good condition. CALL / WHATSAPP ME ON 0836618507. 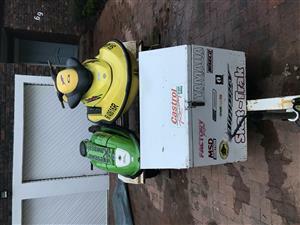 Get an email notification for any Results in Water Sports in Northern Suburbs when they become available.